Meet Addie Davis, a graduate from the Class of 2012 who currently works as a middle school teacher in Los Angeles, CA. During her time at Ithaca College, Addie majored in English and completed minors in both Spanish and Art History. Learn more about Addie below! Microhistories with Karin Breuer! It was such a compelling and challenging lens through which to see the world. And, of course, it didn’t hurt that Professor Breuer was hilarious and lovely. It’s cruel of you to limit an English major to one word! My best attempt: inspirational. 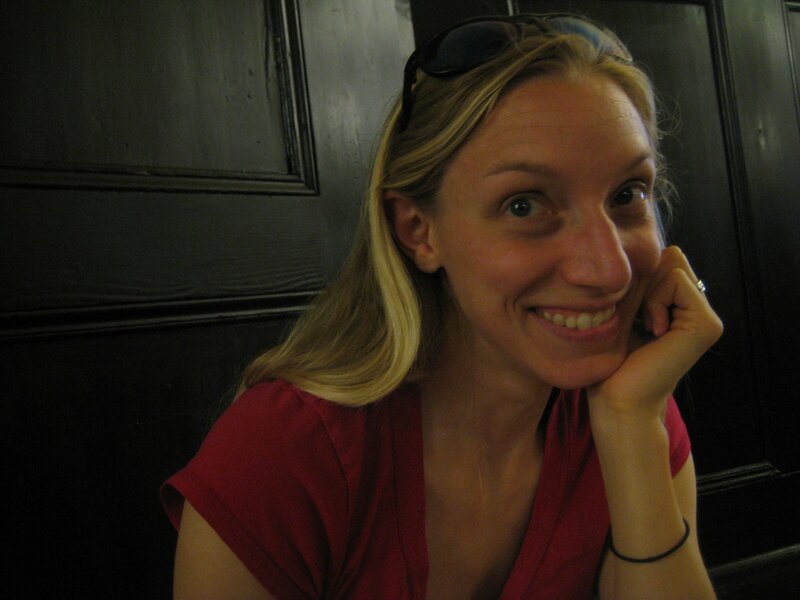 Meet Samantha Mosher from the class of 2003! Samantha was an English major with a Speech Communication minor and is currently a Middle School Learning Specialist at the UN International School in NYC as well as an adjunct professor at a few colleges in the city. Learn more about Samantha below! Current positions: “I am currently one of the Middle School Learning Specialists at the United Nations International School in NYC. I work with a student population that is highly mobile (moving every 3-5 years, sometimes sooner, as diplomatic postings changed), multilingual, and multicultural. My job is to work with teachers as an instructional coach to help them choose classroom strategies and methods that will help all students in the class learn, as well as to assess struggling students and interpret the data, and to design and implement intervention plans for students. I spend a lot of time trying to determine the differences between slow academic language acquisition and an actual language-based learning disability. I’m also co-teaching an English class this year, which is exciting. Meet Logan, a member of the class of 2003! Logan was a B.A. 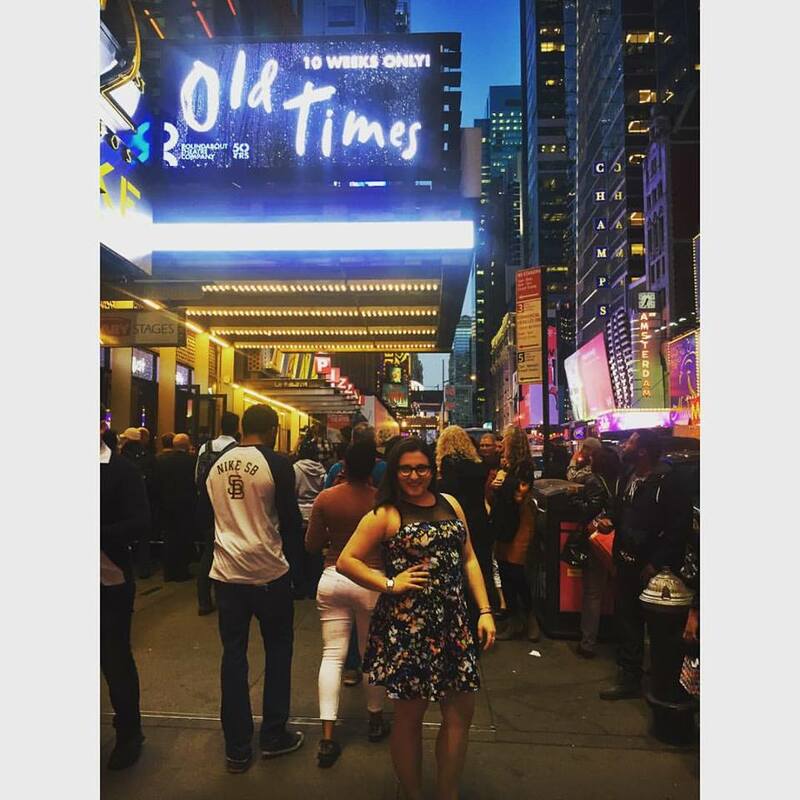 Drama major with minors in dance and the Honors program, and moved directly to NYC after graduation. She now works as the Business Development Coordinator at Alston & Bird LLP. Learn more about Logan below! We’re always looking for interesting alumni to highlight in our Alumni Spotlight series. 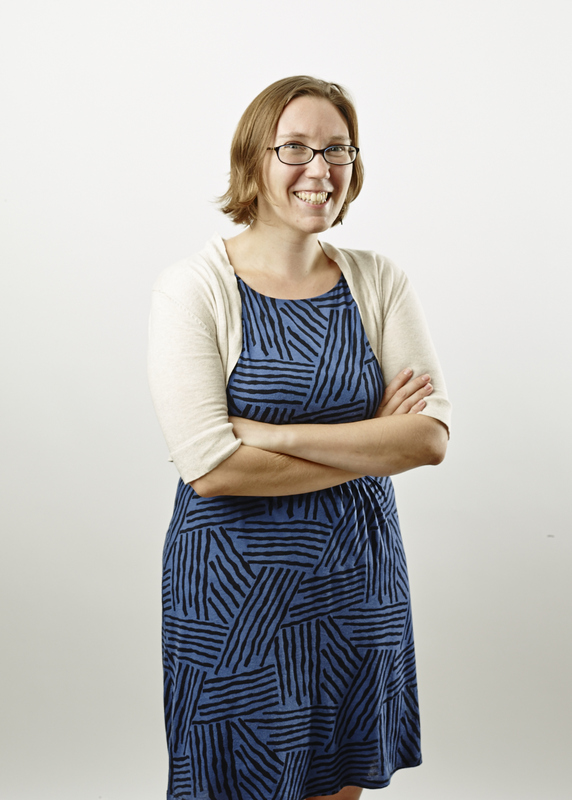 Meet Melissa Littlefield from the Class of 2000! She is currently an Associate Professor in the Departments of English and Kinesiology and Community Health at the University of Illinois, Urbana-Champaign! Learn more about Melissa below.